Naturally better than chemical alternatives. 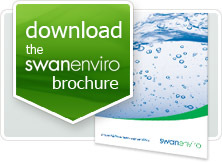 Dosing fluid is an effective, environmentally safe solution to the control of organic waste. Blended from specially selected natural biological cultures to release a bio-active agent that digests organic matter, fat, oils and grease. Freshflo®’s friendly bacteria grow and replicate, increasing effectiveness and working continuously. Efficient – a relatively small dose does the job with only regular top ups required. Works longer than chemical alternatives. Completely safe for tank surfaces, pipes or pipe jointing. No phosphates or chlorine – no bad effects ‘downstream’. Does not accumulate in groundwater or plants. Uses only natural occurring bacteria. As with any kitchen solution, we would always recommend suitable protection be worn when cleaning up accidental spillages. Hands should always be washed after handling. IT ONLY TAKES A LITTLE – BUT DOES SO MUCH! 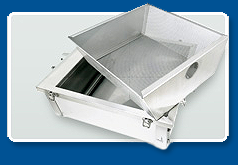 The Swan Dosing Unit has been developed over years of serving the demands of the UK catering industry. The unit releases a bio-active fluid that contains natural cultures and surfactants that digest organic matter, fats, oils and grease. This is done ‘after hours’ when the unit is cooling. Because work times vary (opening hours, shifts etc.) the unit is timer controlled with a manual override to release the agent if required. 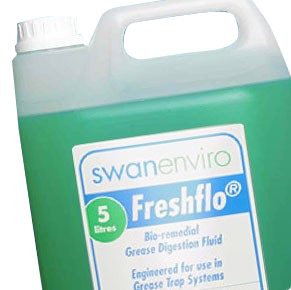 Swan Freshflo® Dosing Fluid establishes a colony of naturally occurring friendly bacteria in the bends and traps in your waste pipe system. For the bacteria, your waste is their food. The more waste is in the system, the bigger the colony grows, so the solution naturally matches the problem! It is cheaper too. After the initial ‘starter’ dose, you only need regular top-ups with a smaller amount, saving on fluid costs compared to ‘short life’ fluids. Waste water runs into your drain or Grease Trap. When there is no water running, grease and oil separate and float on the water and solid particles settle down to the bottom. The Dosing Unit releases a small measured amount of the Freshflo® fluid, which contains live active cultures. These colonise the bends and traps in your waste water piping. The cultures get to work, releasing a bio-active agent and surfactants that digest organic matter, fats, oils and grease. As they feed on your waste they multiply increasing their action. When the flow starts up again, the digested waste flushes away. 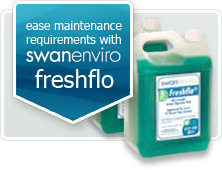 Using Swan Freshflo® Dosing Fluid, means the colony stays and grows to match the amount of organic material you produce. Want to know more? 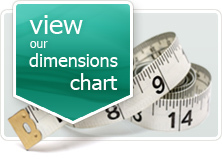 Get our Product Guides in the Download section or Contact us.